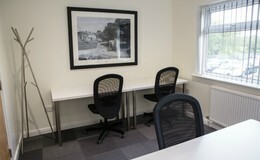 Looking for a venue for ongoing tutoring, training or homework clubs? 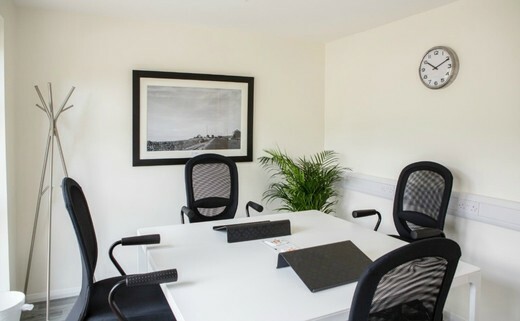 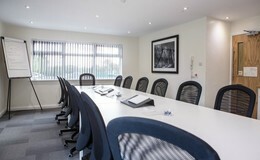 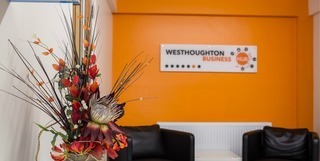 We now offer our meeting rooms to be booked on an ongoing basis. Our rooms would also be ideal for start-up businesses as a stepping stone on your way to success. 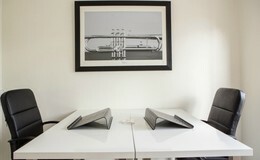 Please get in touch for availability and pricing.